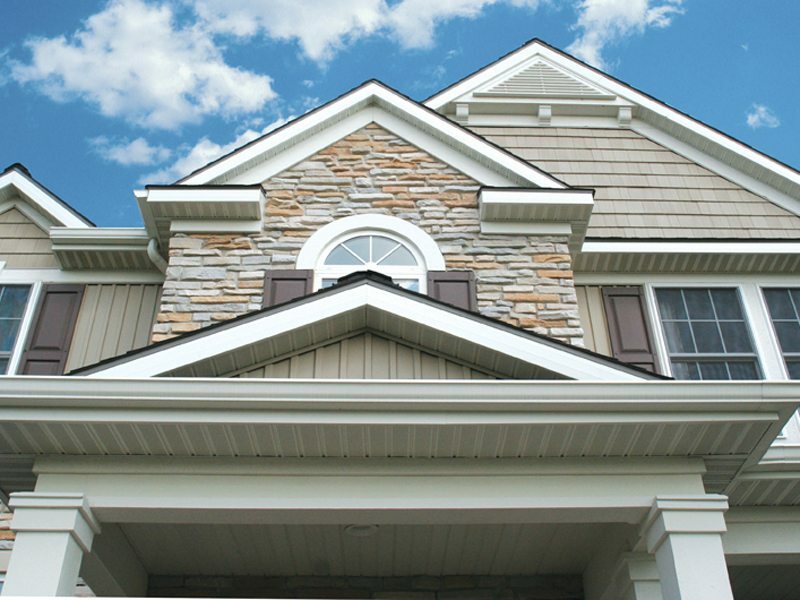 Quality Edge makes high-quality steel siding and aluminum soffits, fascia, drip edge, and accessories for the building industry. 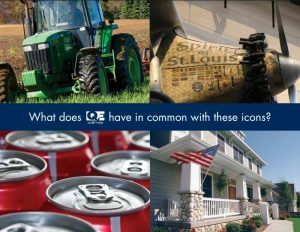 Listening to what their customers need and working hard to provide top-of-the-line, innovative products, make Quality Edge the top choice for both builders and homeowners. 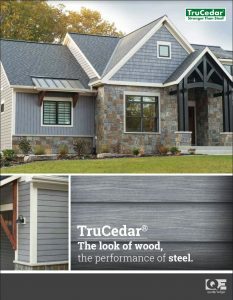 TruCedar steel siding combines the gorgeous look of wood with the strength of steel. 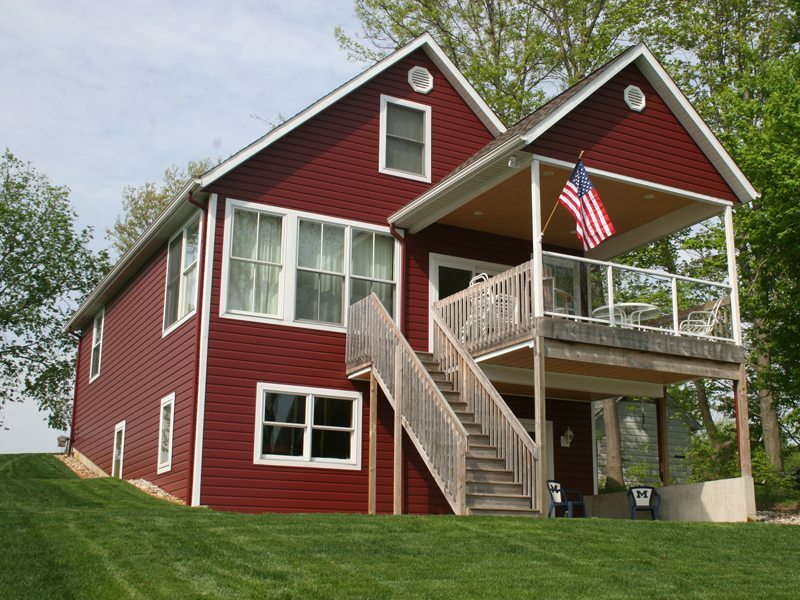 Each piece of this siding is enveloped in a zinc coating that prevents moisture and oxygen from reaching the steel core. 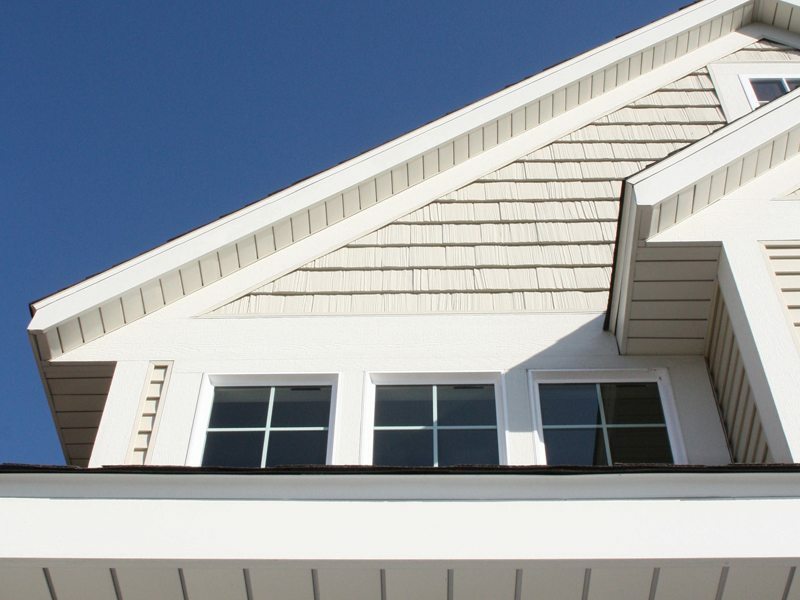 The siding comes with a lifetime warranty that protects against fading, chalking, chipping and peeling—it’ll look as good in 30 years as the day you put it on. Quality Edge soffits bring cooler, dryer outside air into any attic space to let a house breathe. 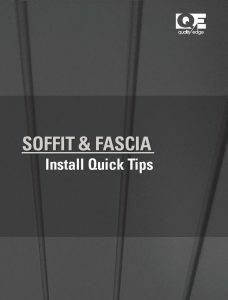 QE has the highest Net Free Area of Ventilation (NFA) ratings of any soffits in the industry and these soffits are 166% stronger than some vinyl soffits. An attic ventilated with Quality Edge soffits can prolong the life of the roof and other building materials and can even improve a home’s air quality. Cardinal carries the HP-Series solid aluminum soffit, a classic looking soffit that brings long-lasting durability to any building project. This deep lance ventilation system of the center vent and full vent provides the maximum in ventilation when used on both sides of a one-foot overhang. Cardinal carries both the Center Vent and the Full Vent soffits. Cardinal also carries the TS-Series solid soffit. 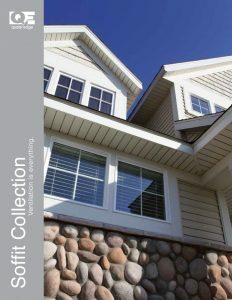 High-quality and high performance make this soffit perfect for anywhere a solid soffit is required. 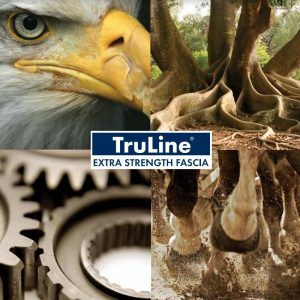 Quality Edge TruLine Fascia stands head-and-shoulders above the competition thanks to its time-saving design. It’s notched to slip together for easy installation. T-style drip edge helps to flash the area between the roof and the fascia to keep water and insects from entering a home. Drip edge is ideal for keeping out moisture that can cause mold. QE’s drip edge is pre-notched for easy installation. Aluminum J channels and F channels from Quality Edge are the ideal way to complete your soffit job.